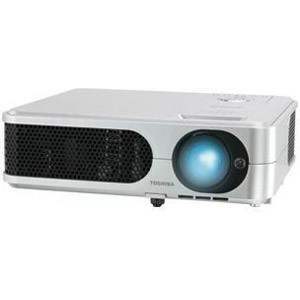 The projector lamp is a spare part, did you know this when you bought your projector ? : Yes. 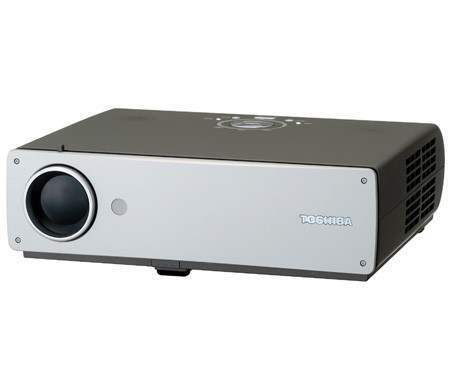 To have your TOSHIBA projector bulb changed , did you try to purchase this item to the shop/online shop at which the pro? : non.